Since the start of the decade, fiber optic cables have been used to carry a huge percentage of Internet traffic across the planet. 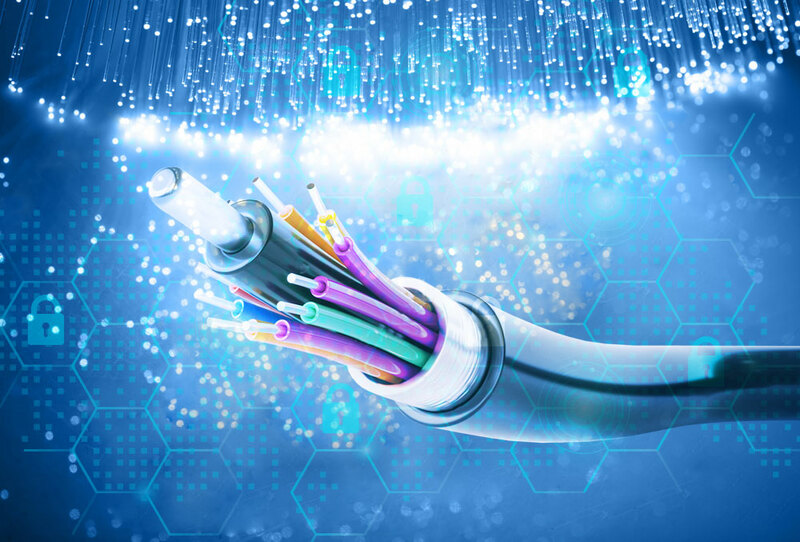 Before, the dangers of fiber-optic cable hacking has not been part of the considerations in any company’s security strategy despite the fact that the risks of optical cable tapping to steal data is real. Using fiber optic cable poses a lower risk in contrast to copper cable. Copper cables can be damaged by environmental conditions, such as electromagnetic and radio frequency interference. And, it is easy to tap their electromagnetic transmissions. This allows cybercriminals to intercept data and information through the cables. While in contrast to this, fiber optic cable uses light instead of electricity, and require more high tech equipment to tap them. What many of us don’t know is that fiber optic cables are also accessible if left unguarded –making them an easy target for cyber attacks. Anyone with twisted plans who has Internet access can buy some easy-to-get tapping tools online. And, after viewing some YouTube video tutorials, can learn a tapping process, which they can use to hack confidential data straight from the cable. With this in mind, the danger posed still remains that anyone can tap into the fiber optic cable. And, it would be very hard to know about the hacking, unless a certified fiber optic technician makes a physical check of the cable. That is why we recommend that accredited fiber optic technicians should secure fiber optic cable in the same way as they would copper cable. For commercial establishments, put all of your fiber runs in safe places, as much as possible. Use a conduit so that there won’t be damage to the cable and add another layer of protection to prevent the bad guys from tapping into the cable. Network designers should be careful in finding the spots where they terminate the cables. The most convenient area for the villains to put a tap is a place where the data is easy to access, such as public areas and wiring closets. From the standpoint of security, it is critical to encrypt your sensitive data. Encrypting your data adds a layer of security that safeguards confidential and sensitive information, in case a hacker does tap into the system. Also, keep this is mind: in this very advanced era, there is, sadly, no way to have 100% protection. As we have seen in the past few months, it’s not just the crooks from outside the company who wish to have access to your information; you must also be aware of the threats from the inside. The best security method to follow is to have a multi-layered protection for your system. Systems must be separated so that anything that happens in one location will not expose the whole system to threats.